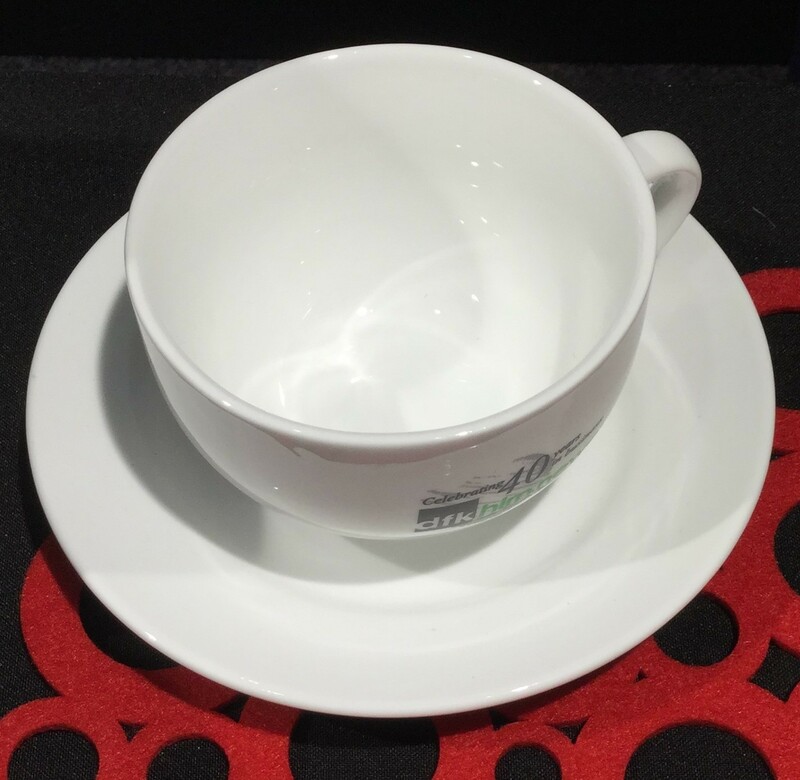 When you get a mug, you will always want a saucer that provides a perfect match for it. 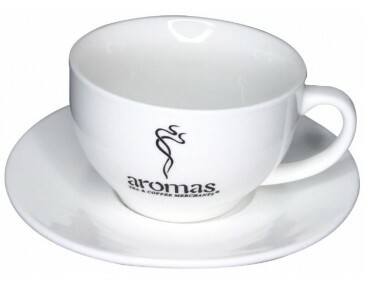 We have your solution with our Cappuccino Mug with Saucer combo. 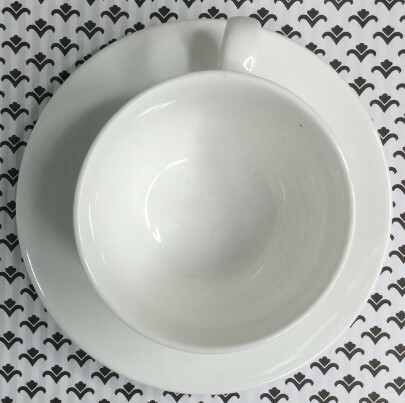 The mug and saucer are both made of porcelain so it only comes in a pure white colour. It has been double glazed to provide a long lasting glossy finish and super-vitrified to make them chip resistant. This is what makes them one of our café quality mug. 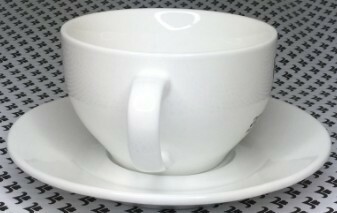 The mug measures, 60mm H x 97 mm D and the accompanying saucer is 150mm in diameter. 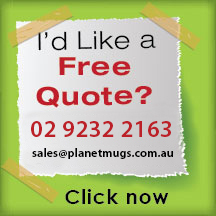 To make the mugs stand out, we provide branding of the mugs. 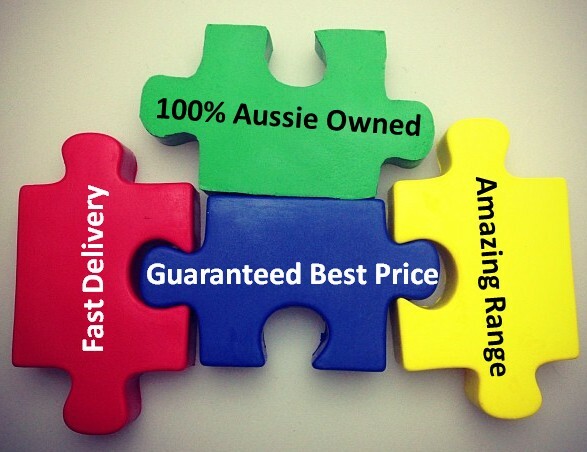 The prices shown are for a 1 colour 1 side printing of the mug. 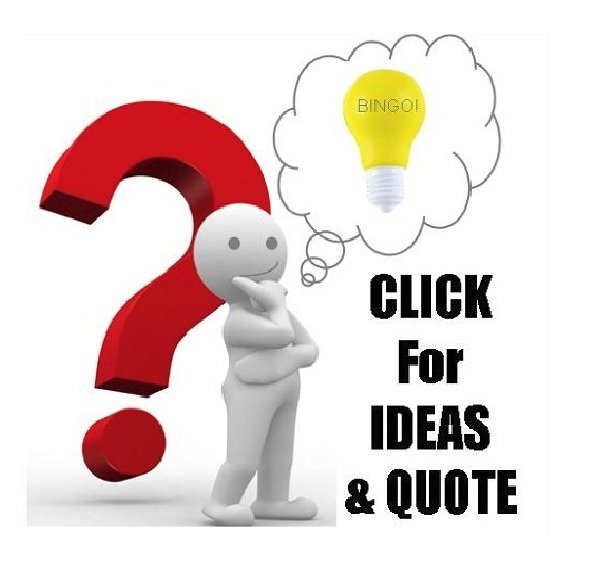 If you wish to print in more colours or positions, feel free to enquire with our friendly staff. 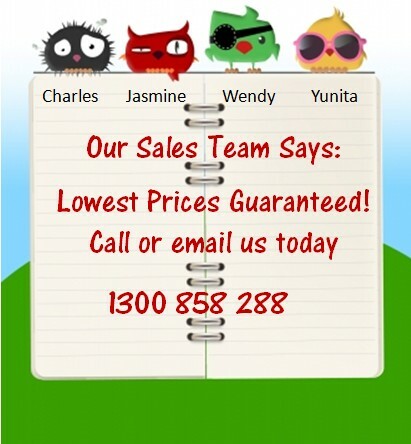 Alternatively, if you want them unbranded, you can also ask for an unbranded price.